Approximately 100 days ago, the first chapter of the The Last Door saga spooked players of all ages, myself included, and now the second chapter is finally ready to continue that trend. So, are you ready for more murder and mystery, wrapped up in a pixellated adventure? Then hold on to your hat, because we’re off to a boarding school turned ‘nursing home’ this time (cue dramatic music). In case you haven’t played the first chapter (The Letter) yet, there’s really no excuse anymore, seeing how the release of chapter two means the first one has become free-to-play (not to be confused with F2P). What, the removal of a price tag isn’t enough to convince you? Maybe my review can do a better job then, just remember to come back here for a brief (spoiler-free) glance at chapter two afterwards. Subtitled “Memories”, The Last Door: Chapter Two continues the tale of Jeremiah Devitt as he continues his attempts to solve the mystery surrounding the events that took place in The Letter. Whether this change in scenery, from the mansion to a ‘nursing home’ in Scotland, will actually help or instead hinder his investigation remains to be seen. One thing is certain though, and that’s something I realized after only playing it briefly: this one will keep you on the edge of your seat. The work in the third chapter of the “The Last Door” has immediately started with the release of the second episode, so now, more than ever, we need your support to keep on working in the series. 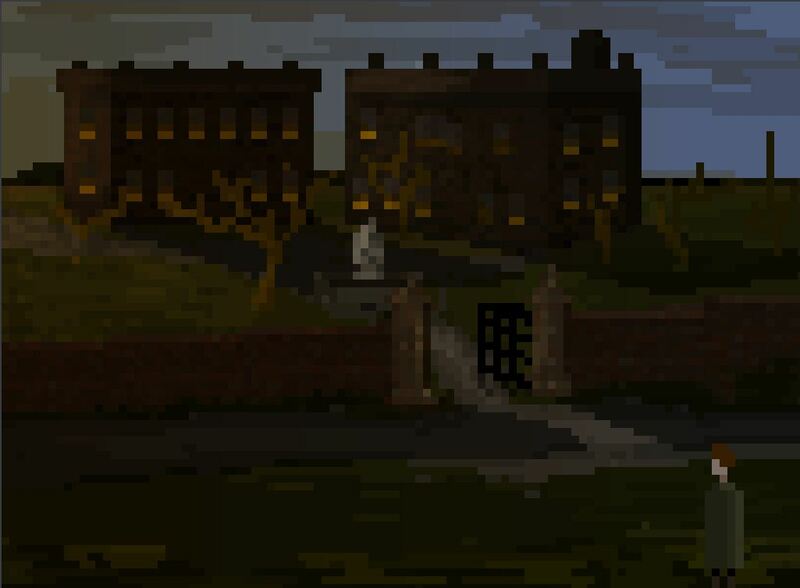 I plan on bringing a much more detailed look at Memories in an upcoming review, but for now, how about heading over to the The Last Door website, to play The Letter? Following that, you have two options: either wait until September 2013 when Memories becomes free, or support the development of chapter three (The Four Witnesses) by donating, and gain access immediately. Note: the video below contains visual spoilers, so you may want to minimize it and just listen instead. The Last Door – Help us make Chapter 3!